This deep blend has a grapey aroma that evolves into black currant and brown sugar as it opens. Gradually, the dark fruit flavors and strong tannins soften, revealing a velvety finish. 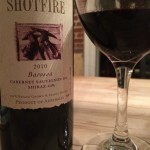 We paired this Shotfire Barossa Blend with gourmet burgers. What a great wine for your next family BBQ! Be sure to decant before enjoying. We purchased this bottle for around $20 at our local wine shop. 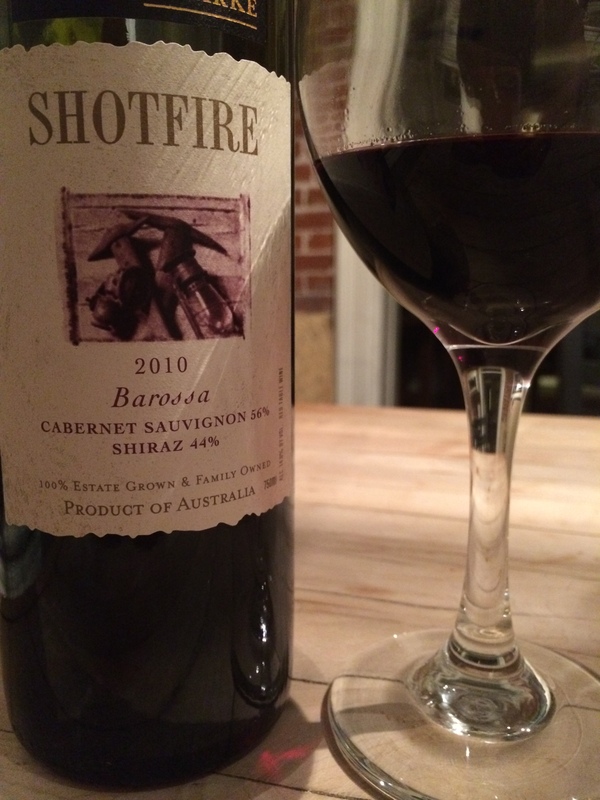 best red blends, Shotfire Barossa Cabernet Sauvignon Shiraz Review, shotfire cabernet review, Shotfire wines. Bookmark.